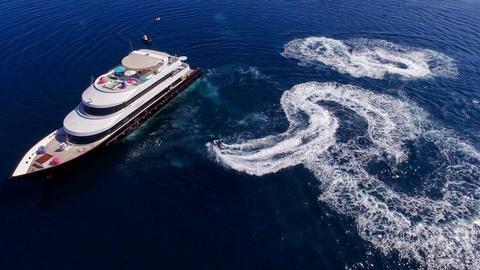 Are you interested in a motor boat rental Maldives? 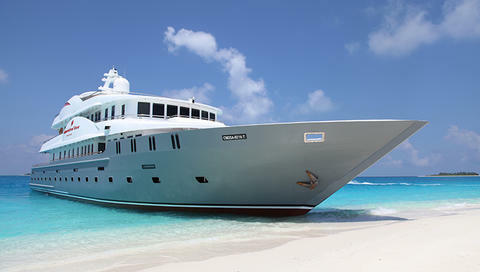 Do you wish to rent a cheap houseboat or motor yacht for your yachting vacations? Look at our charter data base with a big choice of powerboats, motor yachts and other boats for hire. 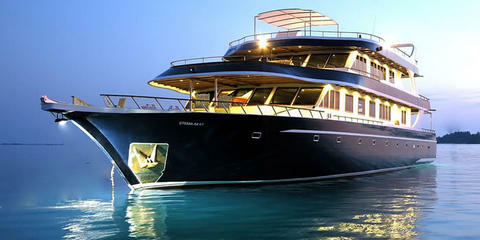 4 boats for "powerboat rental Maldives"
Amazing yacht for luxury yachting in Maldives, excellent crew of 13. 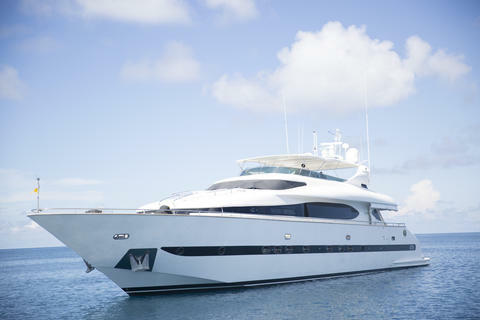 Do you provide a charter company or do you offer boats for rent? Eg. Powerboat? Maldives or other areas? Sign up and use the possibilities offered by Happycharter.